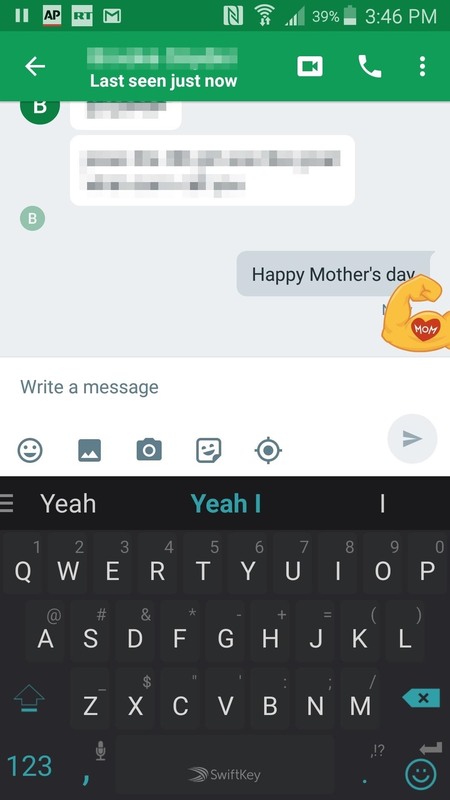 Google adds Easter eggs to Hangouts from time to time, and they're marking Mother's Day this weekend with the addition of three pop-up animations. 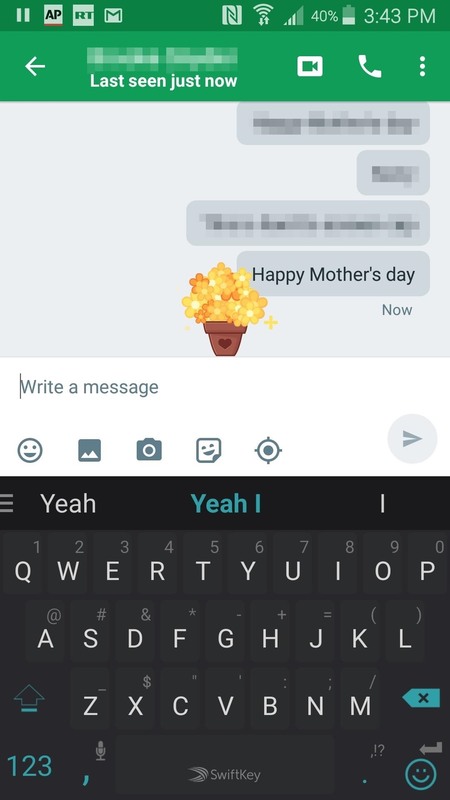 All you have to do is type "Happy Mother's Day" into Hangouts (Chrome app or mobile) and you should see either a bouquet of flowers in a heart-adorned pot, a flexing arm with a "MOM" tattoo, or two koala bears hugging. I tried to get them all to pop up, but couldn't make the koalas appear before my "mom" threatened to kill me for writing nothing but "Happy Mother's Day" for 18 minutes straight. So, your luck with this will probably vary. Then again, it'd probably be a better idea to take the time you would spend trying to make all these Easter eggs appear, and apply it to figuring out a better way to wish your mom a Happy Mother's Day. Your mom probably won't be mad that you used Hangouts to reach out to her on her special day. She'll just be disappointed.